We left New Orleans yesterday on the Navigator of the Seas, a Royal Caribbean ship. As this is a unique experience I thought it would be fun to write a series of posts about the experience and to answer any questions you might have about it. Leave your questions in the comment area and I’ll do my best to respond. We are at sea today and tomorrow and will dock in Jamaica on Tuesday. Classes are during the day and in the evening but are not held while we’re at port so everyone can go on excursions (more on that later). Yesterday cruising down the Mississippi was calm, but today there were 40 mph winds and white caps in the morning. Some people took a medicine for motion sickness but others were fine. Some parts of the ship felt calmer than other parts but the Janome guys, who have been on 3 cruises in the past 6 wks, say that today’s wave were not the roughest water they’ve experienced. The captain says that the waves will be calmer as we get closer to the Caribbean. Craftsy generously allowed me to bring my family so Bill and Sophie are also on board. Today was our first day of classes. On this cruise I’m teaching 2 sections of Improvisational Piecing and giving two lectures in the evenings with Bill after dinner. 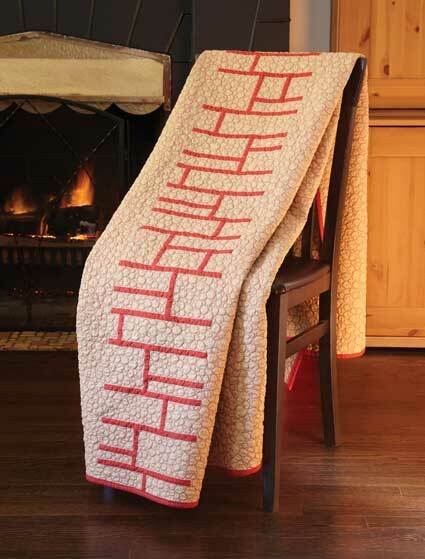 In the class, I teach three different improvisational piecing techniques and the students learn how to make the Just Passing Through quilt from Modern Quilts Illustrated #4. As the class is large, with 43 students, Bill helped out in the morning until everyone had mastered the techniques. 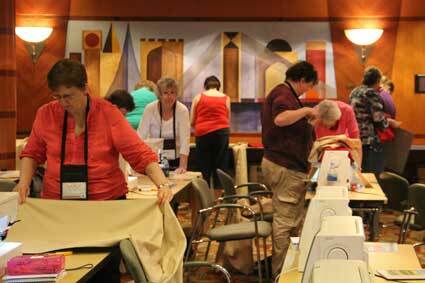 Students range from never-made-a-quilt-before newbies to veteran quilters. 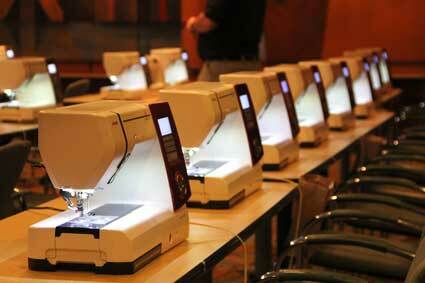 Janome provides top-of-the-line machines in the classroom, which the students clearly appreciated. No one in the class had ever done ANY improvisational piecing and even the traditional quilters told me it was “freeing” for them to do something so new and different. One student at dinner said what a treat it was to have an entire day sitting at a sewing machine followed by people making food for us. 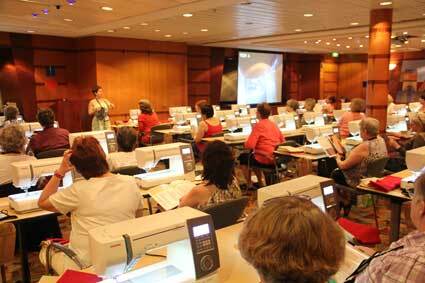 Fellow Craftsy instructors Sue Bouchard, Pam Holland and Carol Ann Waugh are also teaching. 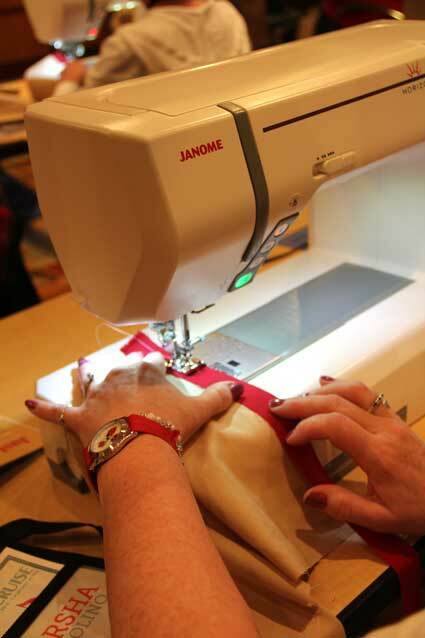 The solids for my classes were provided to the students by Robert Kaufman so all the students need to bring are their small cutting mats, rotary cutters, rulers, and other sewing supplies. The teachers eat and socialize with the students, particularly at dinner, which is a multi-course affair. Last night was casual attire but tonight was formal and it was fun to see everyone in their finest. Sophie was particularly excited to dress up but that excitement was secondary to the enthusiasm for the wide array of desserts at every meal. The staff has more amazingly accommodating of my very limited gluten-free, vegetarian diet and has made sure that my meals vary and are balanced. 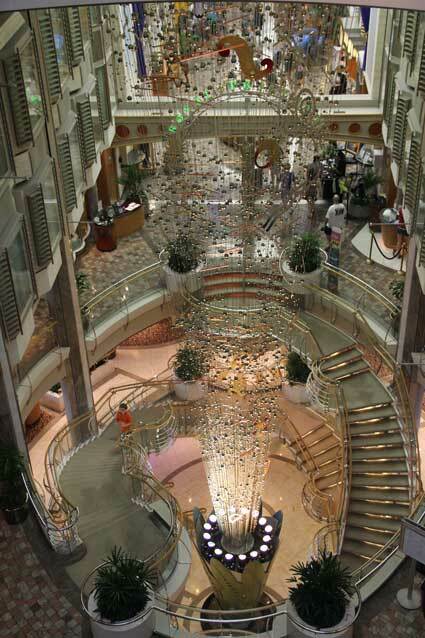 We ate breakfast and lunch at a buffet in one part of the ship and dinner in the formal dining room. There are various places to eat a faster meal, which is helpful given my teaching responsibilities. There are 2,559 passengers on board, including a lot of families on Spring Break. Kids are divided up by age into 3-year increments. Kids 11 and under can be in activities all day with supervisions. At almost 12, Sophie is allowed to participate in the activities for 12-14 year-olds. Today she and 4 other girls went on a scavenger hunt on the ship. Last night she played games in the arcade with other kids. She’s excited about the rock climbing wall and dodgeball tomorrow. 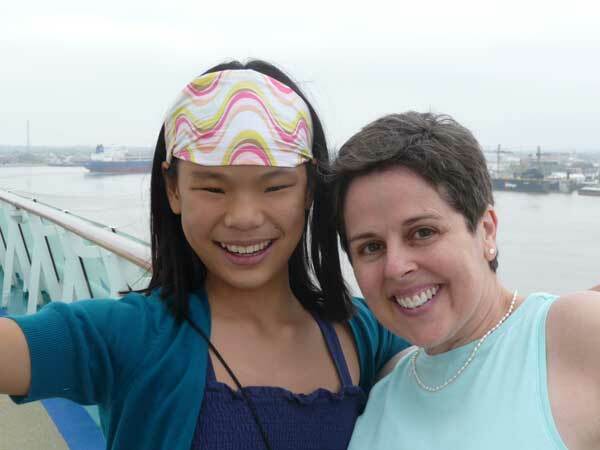 Staterooms, stuff to do on board (other than quilting) and answers to your questions. Sophie is beautiful! I don’t remember seeing her pic before. My hubby and I have two adopted Korean kids, both now are adults. Our son is now a Dad also, so we have a Korean grandson, who is beautiful. Hope all three of you have a great time. Looking forward to receiving the new issue of tha mag soon. This sounds like a lot of fun! I’ve never been on any sort of cruise, so I’m living vicariously through you and your posts. I’ve never been on a cruise either – I’m really looking forward to your next blog posts. 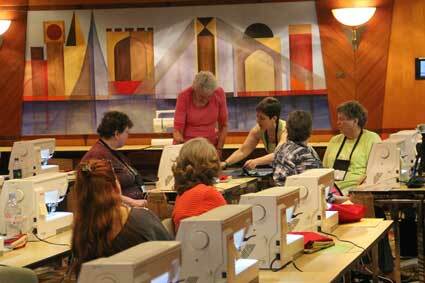 Cruising is so much fun and quilting with you on a cruise has to be special! Glad you are all having a great time. Wow, look how grown up, yall and gorgeous Sophie is! Y’all have a blast making new memories! !